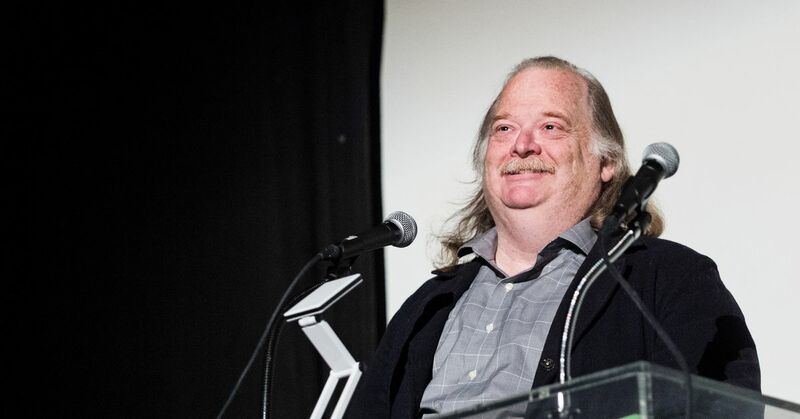 Jonathan Gold, one of the world’s most prolific and highly regarded restaurant critics, has died. He was 57. The only food writer to win a Pulitzer Prize for food and restaurant criticism, Gold was for decades a singular voice in LA’s multicultural restaurant scene. The LA Times was first to break the news of Gold’s passing at St. Vincent Medical Center in Los Angeles, a result of pancreatic cancer that was diagnosed in early July. Having started in music writing, Gold was able to dissect and display the nuances of cuisines — often those of immigrants and the less-covered — in an almost lyrical way, floating through smooth metaphors and lilting prose to bestow praise on even the most unsung dishes. The documentary City of Gold chronicled the eccentric, soft-spoken critic’s routines as he crawled across the city in an old pickup truck, leaving life-changing positive reviews almost wherever he went. His reviews of places like Jitlada, Guelaguetza, and Meals by Genet inspired Angelenos to widen their perspective of immigrant-run restaurants, while helping those businesses gain a greater level of success. In 2012, the longtime LA Weekly restaurant critic succeeded S. Irene Virbila as the LA Times restaurant critic, a position he held until his untimely death. He took his iconic list of Essential 99 restaurants, often held as the standard of restaurant compilations in LA, to the Times, where he assembled an annual 101 Best Restaurants list. In 2017, he named the new fine dining establishment Vespertine the top restaurant in the city, to the surprise of many. Gold was also unafraid of occasionally sparring with big chefs or media-darling restaurants, most recently tangling with chef David Chang over the new Majordomo in Chinatown. Much of his assessment of the place came from a personal perspective, as Gold had long admired and written for Lucky Peach, the genre-changing food publication co-founded by Chang that was surreptitiously shut down last year. Gold also sharply criticized the World’s 50 Best annual list, which ranks top fine dining restaurants, for neglecting large swaths of the world’s culinary scene, as well as omitting prominent female chefs. But more often than not Gold played the happy-go-lucky restaurant hero, elevating cult favorites like Jitlada to impossible heights with only a few keystrokes. Gold’s reviews from LA Weekly, Gourmet, and the LA Times hang in likely hundreds of restaurants across the city of Los Angeles, looked upon by restaurant owners, workers, and customers with pride. He will be missed.